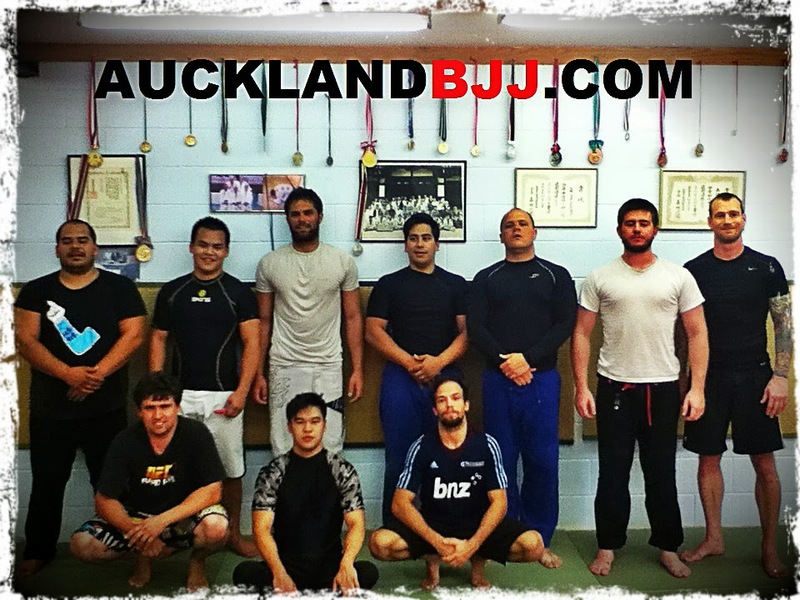 Tuesday night training was NOGI. Drilling Takedowns and clinch work. 20 minutes of reading and explaining the rules. We will continue the readind and explaining on Thursday as well. Training concluded with 30 minutes rolling as usual. 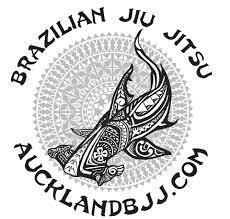 Thursday is our GI class but you can just turn up with your NOGI because of Saturday Comp. 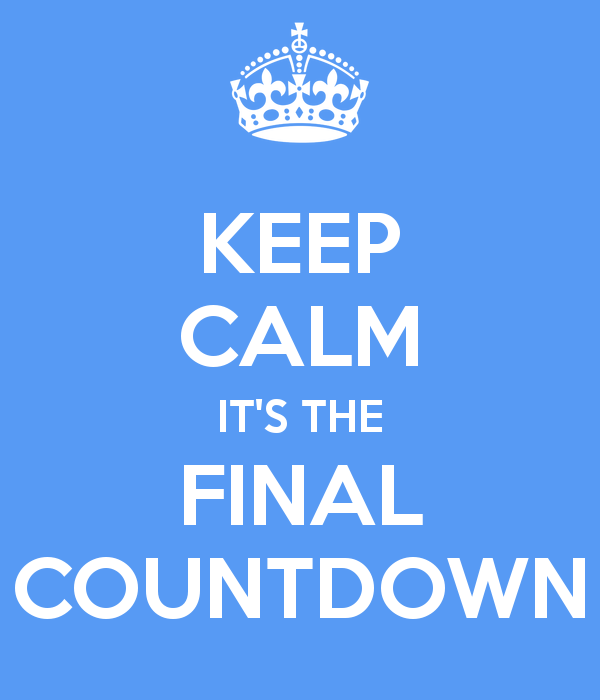 Which reminds me today is your last day to enter.